For those of us who want to go beyond the coffee mug. If there’s one conclusion we’ve come to after all these years of running a doggy daycare, it’s this: we don’t deserve dogs. Dogs are our best friends, our wing(wo)men, and our cuddle buddies. They protect us, make us laugh, and get us to be more active. They obviously deserve the world, and while we can’t give that to them, we can show our appreciation in other ways. Many organizations have taken the gratitude to a whole other level with some brilliant ways to commemorate our dogs. Here are seven ways to honor our furry friends! 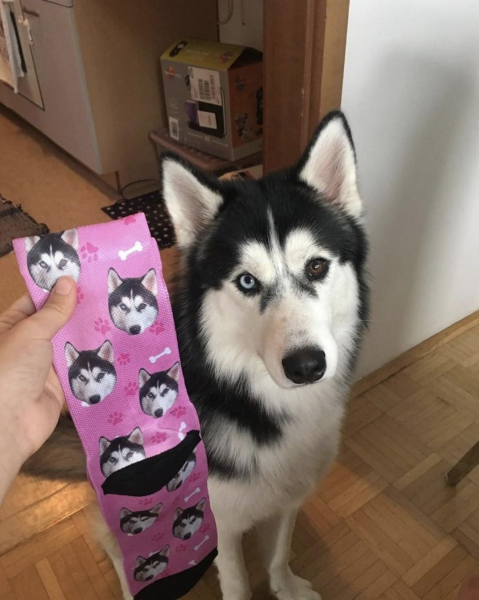 Print your dog’s face onto a pair of Pupsocks! This way, when you’re feeling bummed at work, on the subway, or at your boring lunch meeting, you can look down at your socks and have your spirit lifted! This is one way we can get down with wearing animals for fashion. These beautifully engraved and customized necklaces from CustomBrites are perfect for everyday wear. People will be sure to ask you about it when they see you rocking your jewelry, and who doesn’t want an excuse to talk about their pet at any given opportunity? What’s better than cuddling with your actual dog? Cuddling beneath a blanket with their photo on it that’s big enough for the both of you! 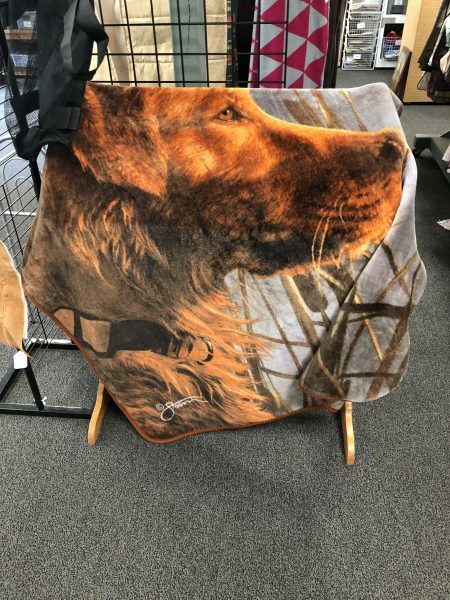 Services such as Pet Photo Blanket and Print Your Pet take photos of your dog and transfer them onto blankets. Want to be on Barbara Streisand’s level without actually cloning your dog? Cuddle Clones replicates your dog’s unique characteristics into a plush stuffed-animal. 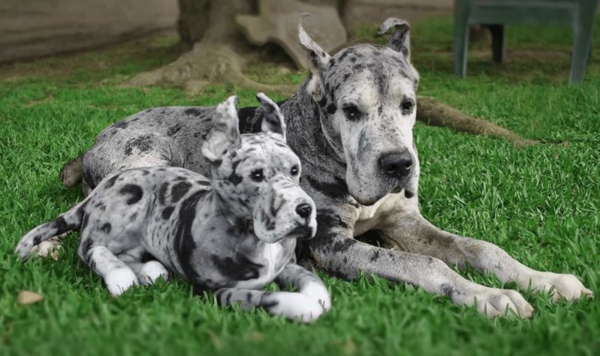 They’re so cute, and so on-point, that you might just trick your dog into thinking they’ve gotten their own mini-me! The service Watercolors for Donations makes beautiful pet (and human!) watercolor portraits, donating a portion of the proceeds to pet shelters. 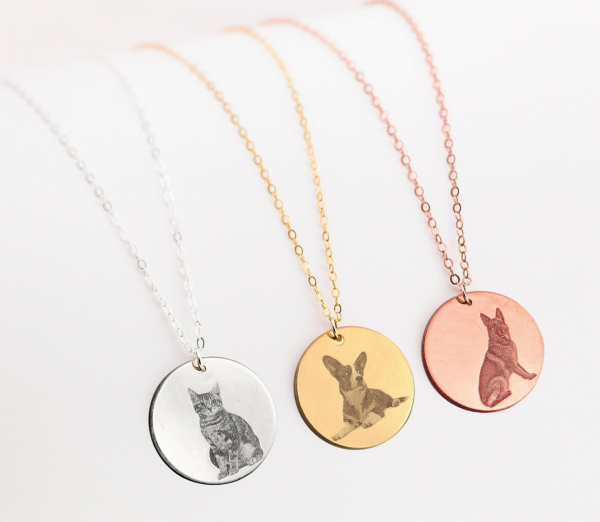 If you’re looking for a beautiful way to pay tribute to your pets while also paying it forward, look no further! Give your pets a place they deserve in that beautiful gallery display, or over the mantle. 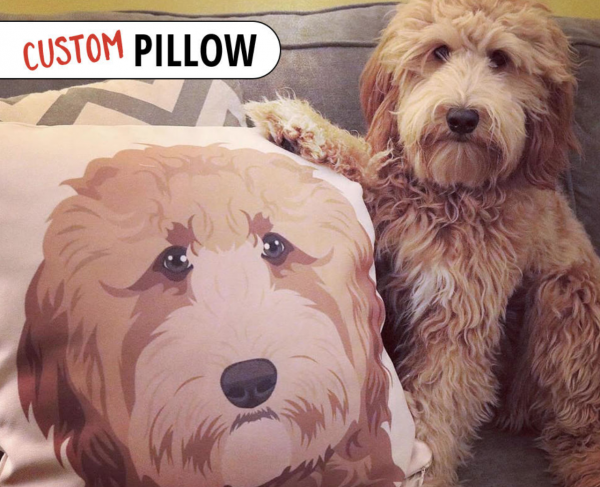 Make your pup proud by printing their face on a custom-made pillow! The service DesignMyDog makes pillows with an artistic rendition of your dog’s face printed on them. They’re so cute, you might just have to order one for each couch in your life! Want your dog to quit questioning your loyalty? Make the ultimate commitment by getting their face tattoed on your body! You’ll have your best friend with you wherever you are. 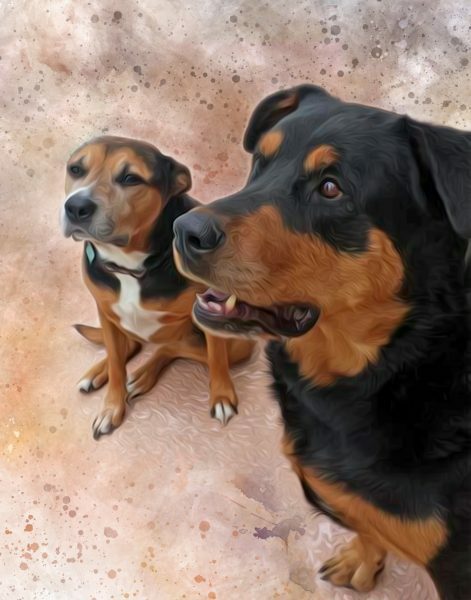 Just make sure you go to an artist that can capture your pet’s entire personality– after all, you will have this forever. 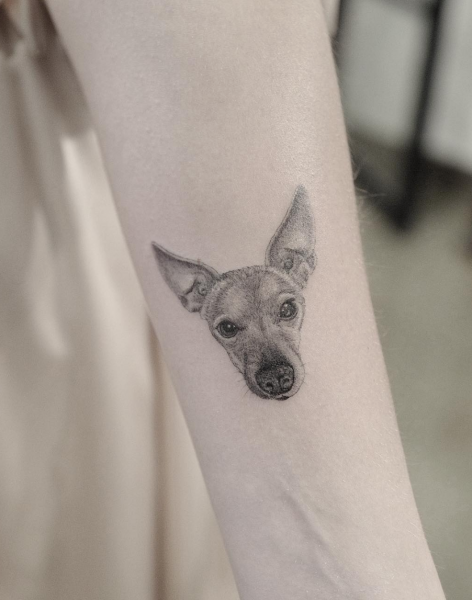 Have you gone above and beyond to commemorate your dog? We want to see! Share a comment below telling us about your experience.